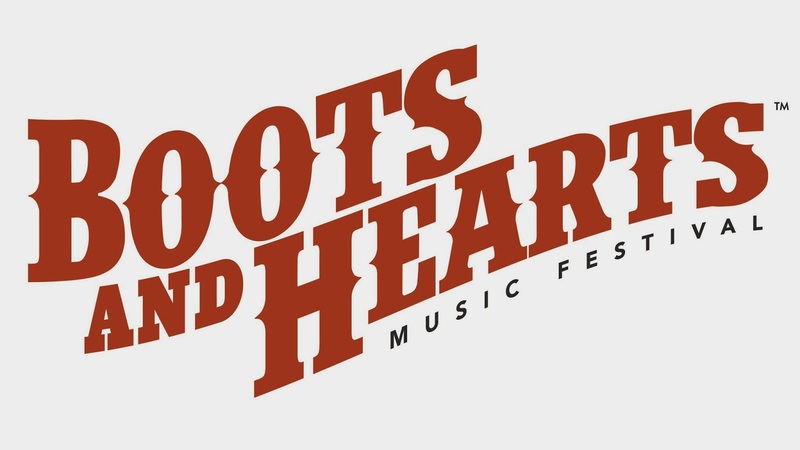 Canada's biggest country music festival Boots & Hearts is back this summer 2015 with a new stomping grounds at Burl's Creek Event Grounds in Oro-Medonte, Ontario. 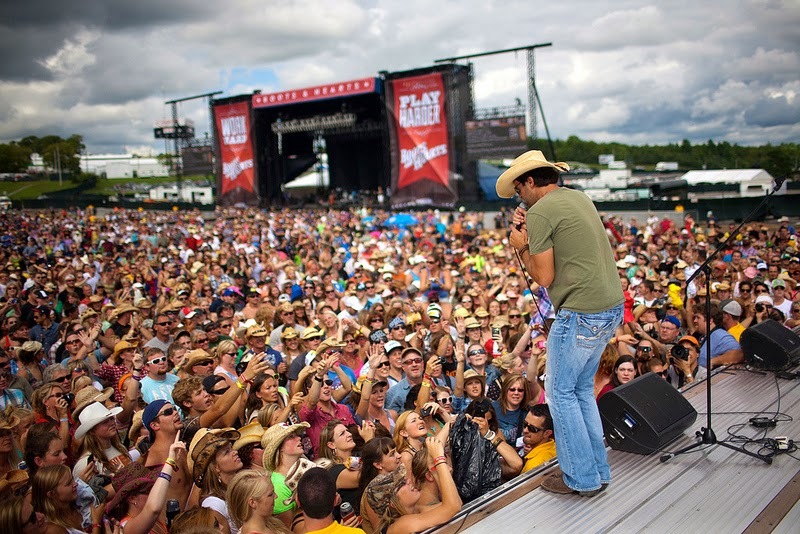 The long weekend festival takes the stage from August 6th- 9th with headlining superstar acts such as Brad Paisley, Florida Georgia Line, Eric Church, Little Big Town and Justin Moore. 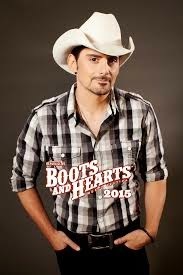 Tickets are almost sold out so be sure to head over to www.bootsandhearts.com to purchase your weekend pass for just $269.99. The weekend offers an amazing line up of the top country super stars, camping, live music all day and night long across the grounds, food vendors, contests, drinks and much more. This is a festival you don't want to miss. Every year the festival has sold out so be sure to pick up your tickets ASAP.